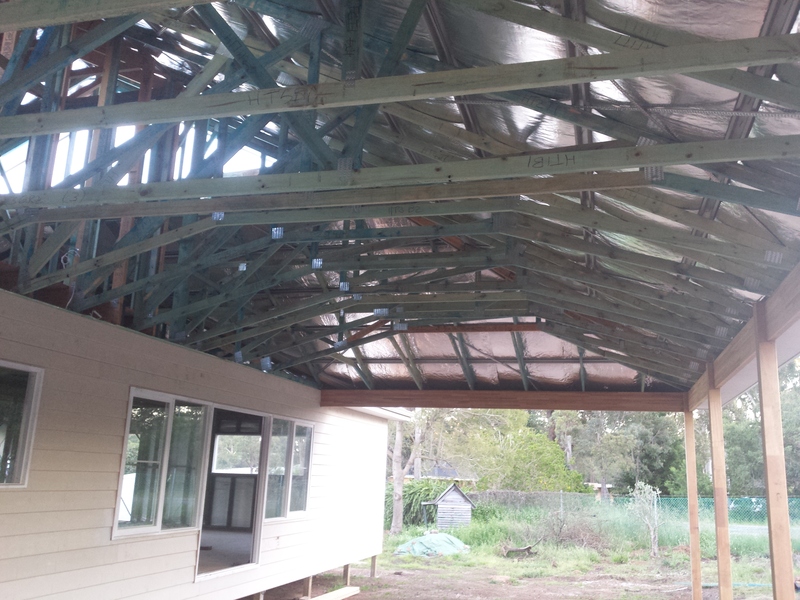 Call us on 9293 7548 for a FREE quote on your next project. 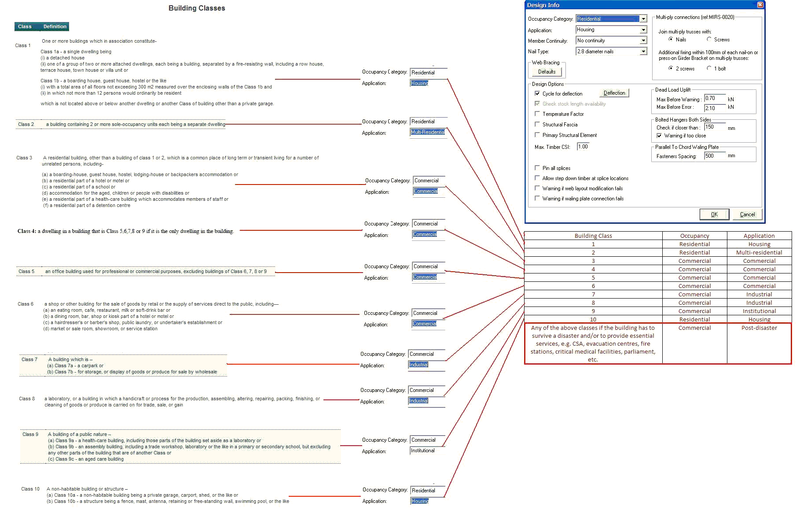 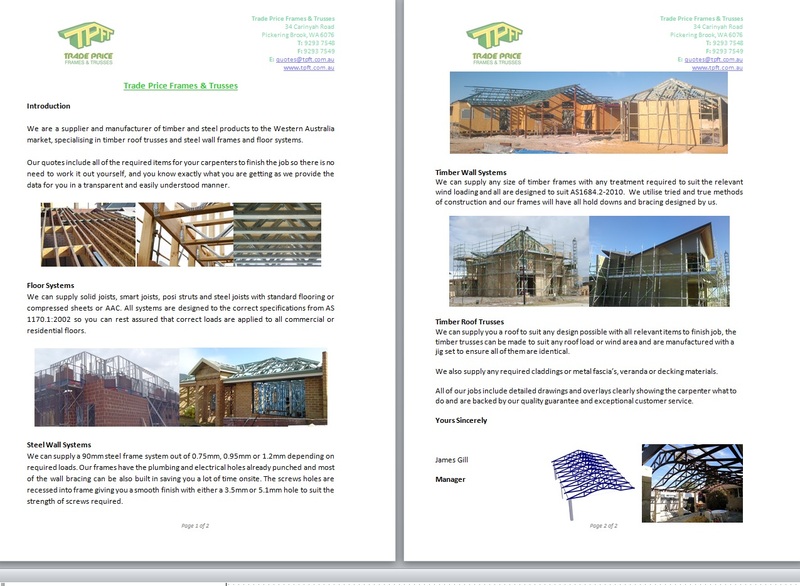 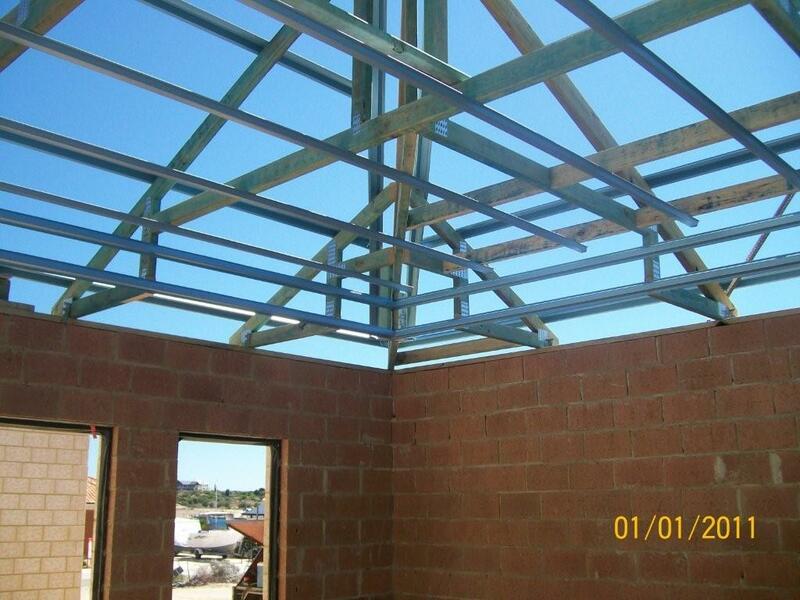 Welcome to Trade Price Frames & Trusses. 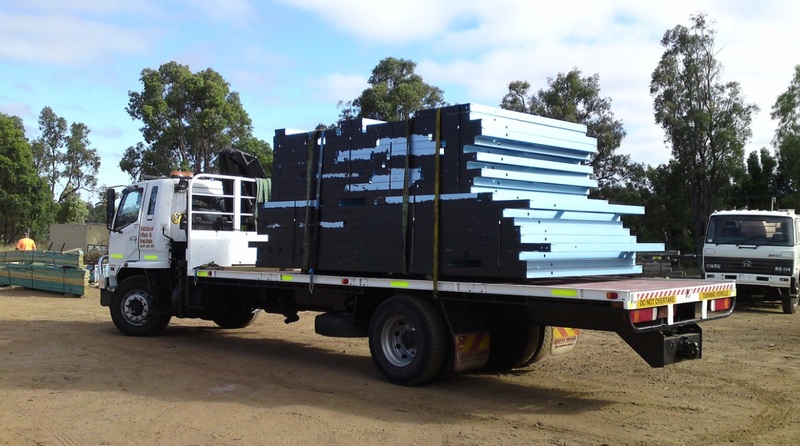 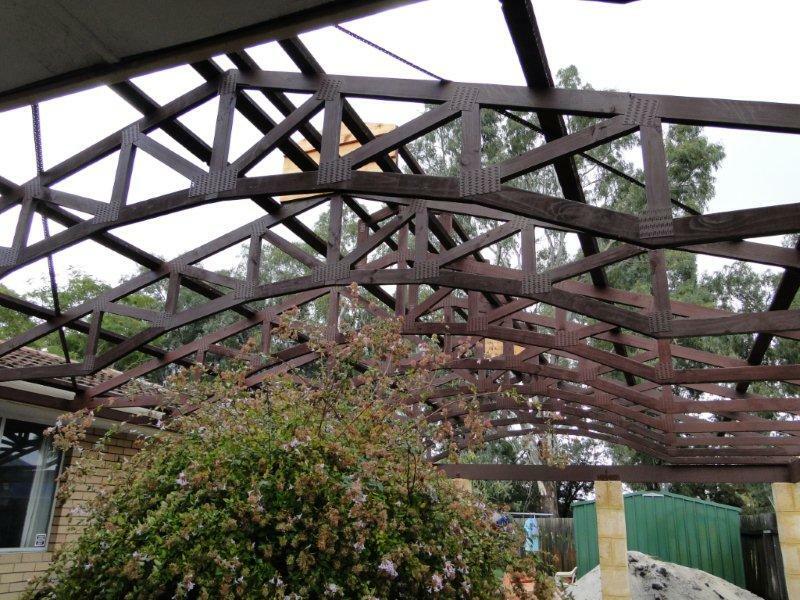 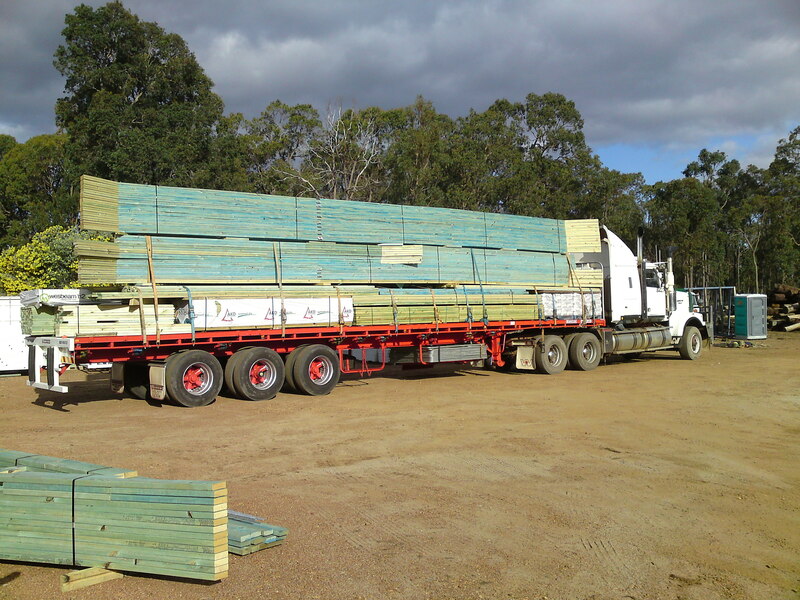 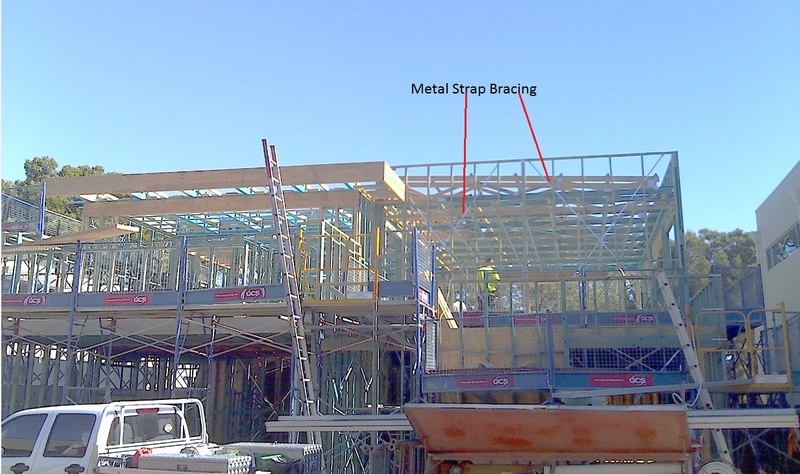 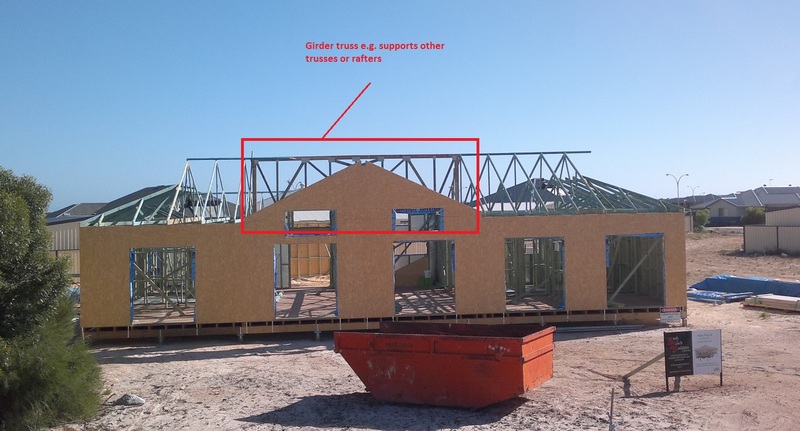 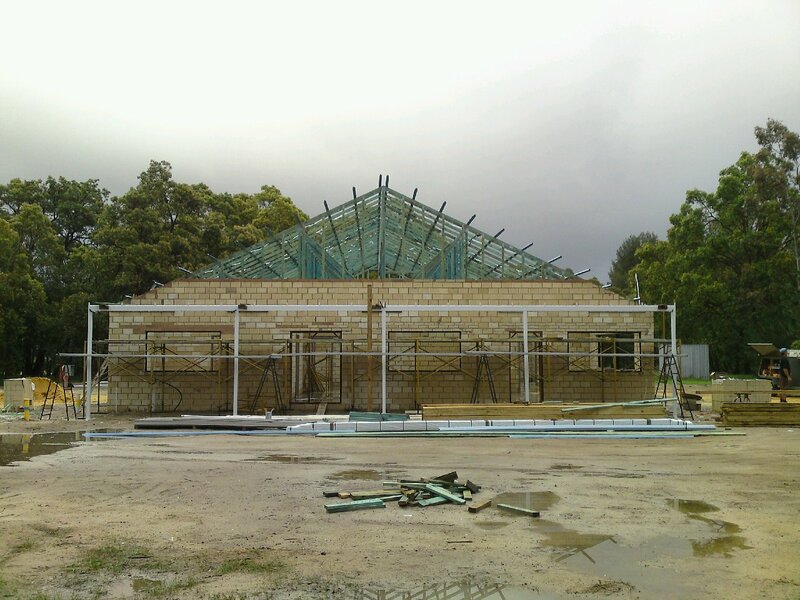 We specialise in providing high quality pre-fabricated trusses and frames for builders and owner builders in the Perth metropolitan region and also in remote and regional areas of Western Australia. 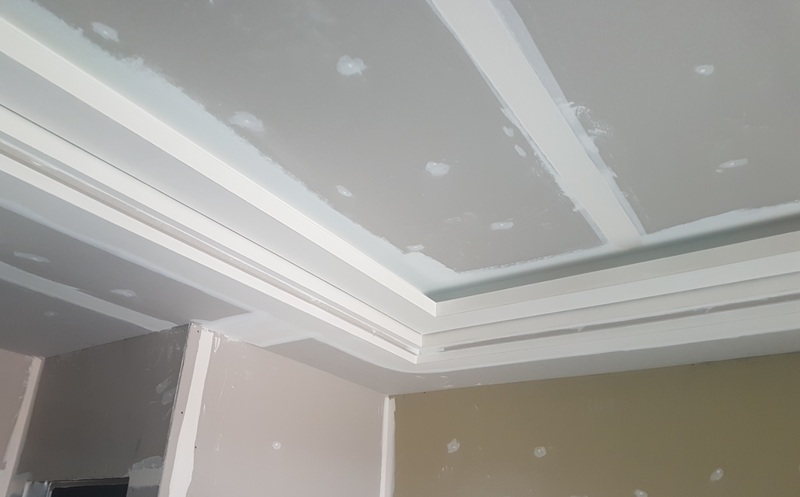 No job is too big or small, please call us and allow our friendly staff to provide you with a free quote based on your specific roof requirements for the design of your house. 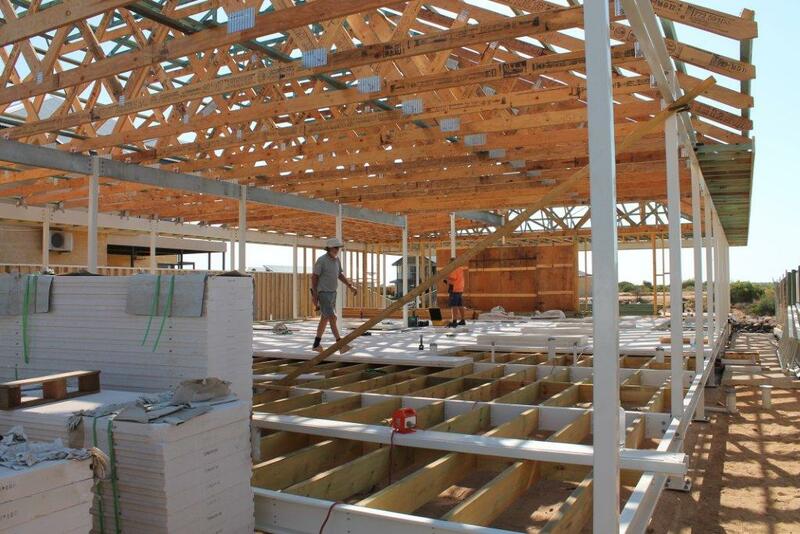 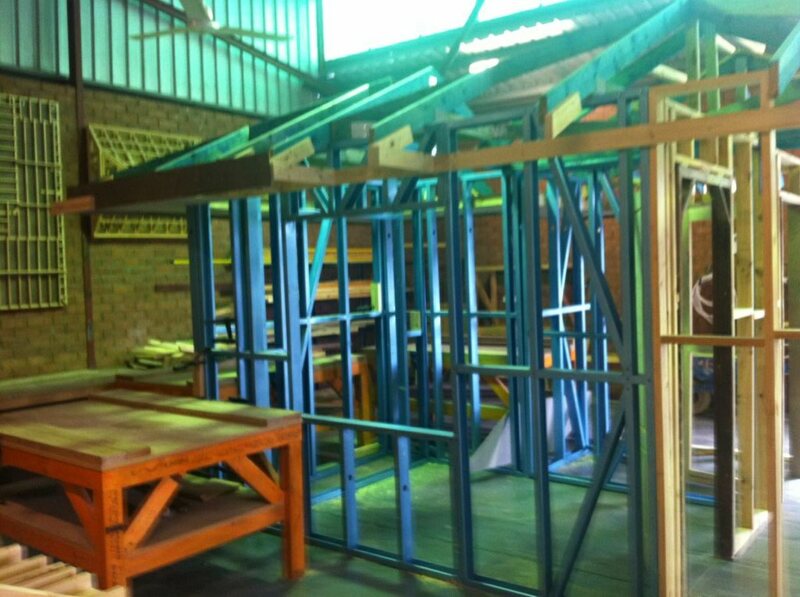 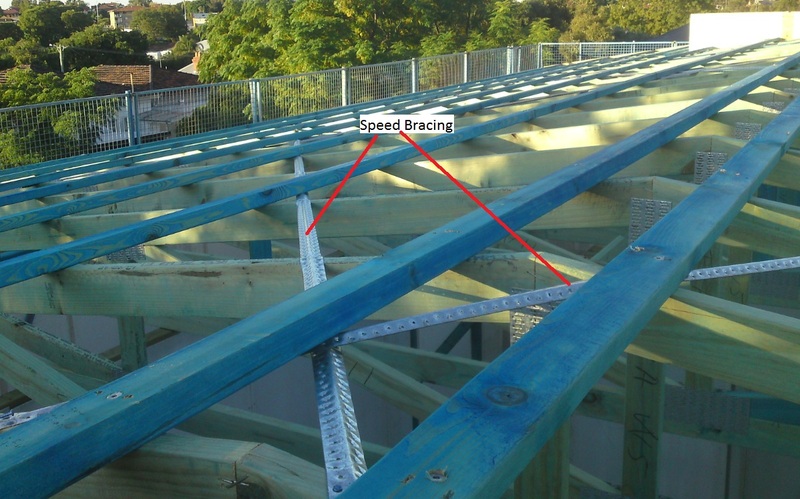 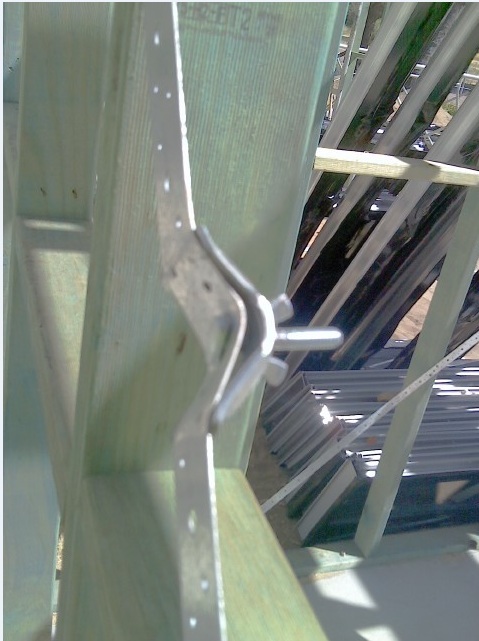 The truss roof layout we provide is easily read by carpenters or owner builders alike. 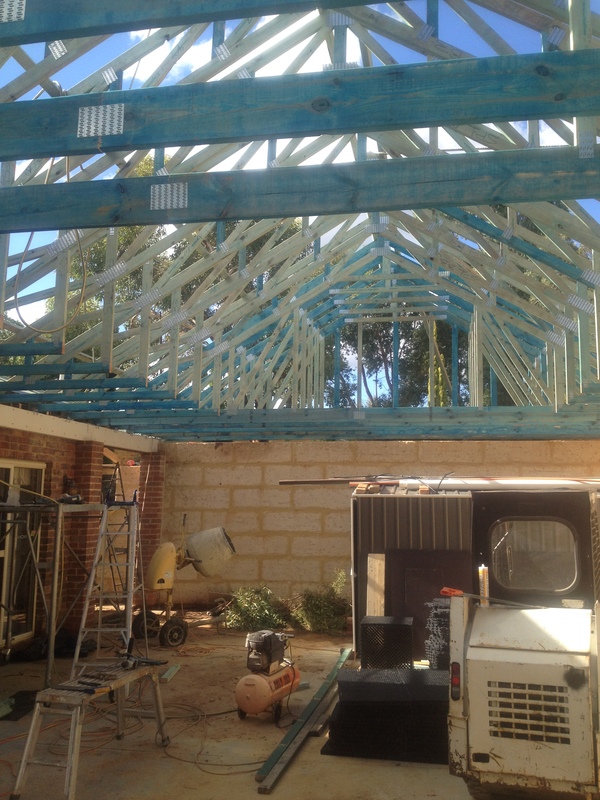 TImber trusses are strong, easy to assemble, and are designed based on the specidic weather conditions and requirements for the Perth and surronding areas. 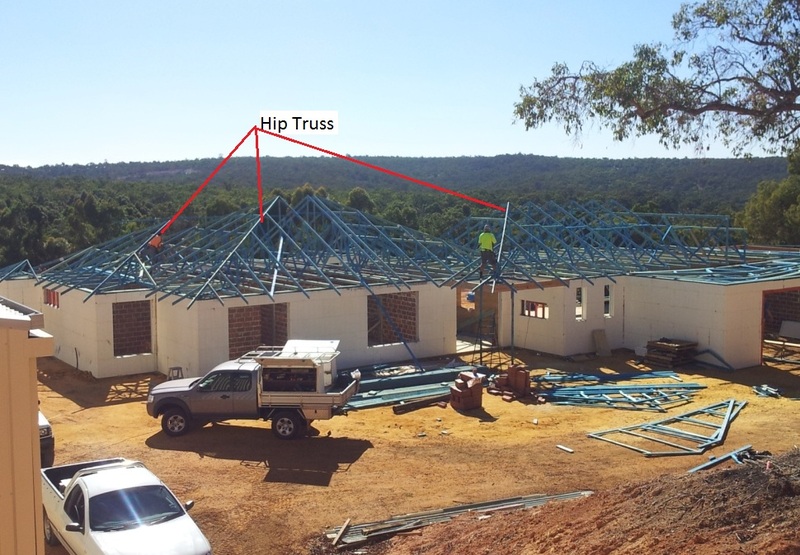 All our trusses are designed in accordance with the relevant Australian Standards and building design criteria and our head designer James has passed the MiTek required test to have a user ID of 495 as required by the ABCB protocol for structual software useage & is also a passed member of the Tilling's software protocol requirement so you can rest assured the job will be designed correctly. 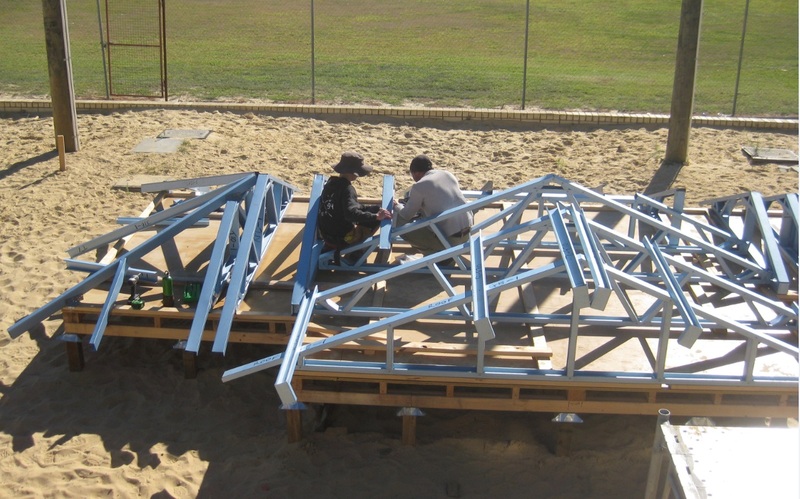 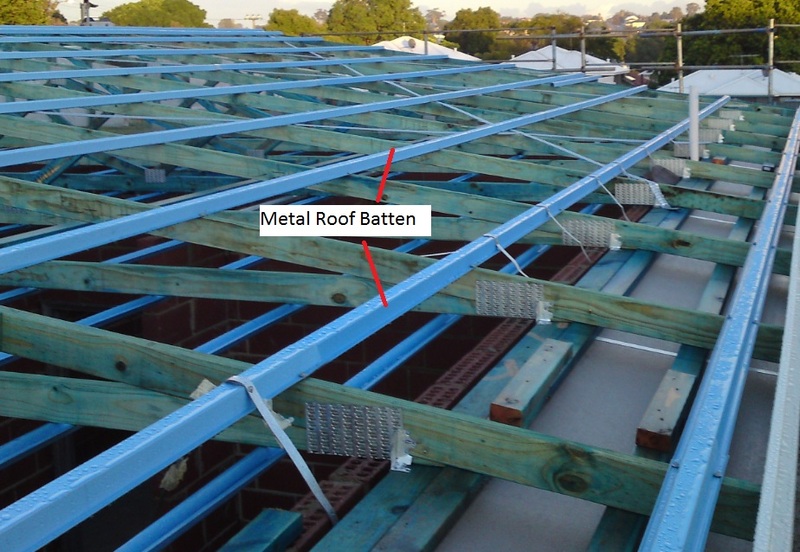 We are a licensed MiTek fabricator and your truss roof would be engineered using the MiTek 20/20 program to suit Perth conditions. 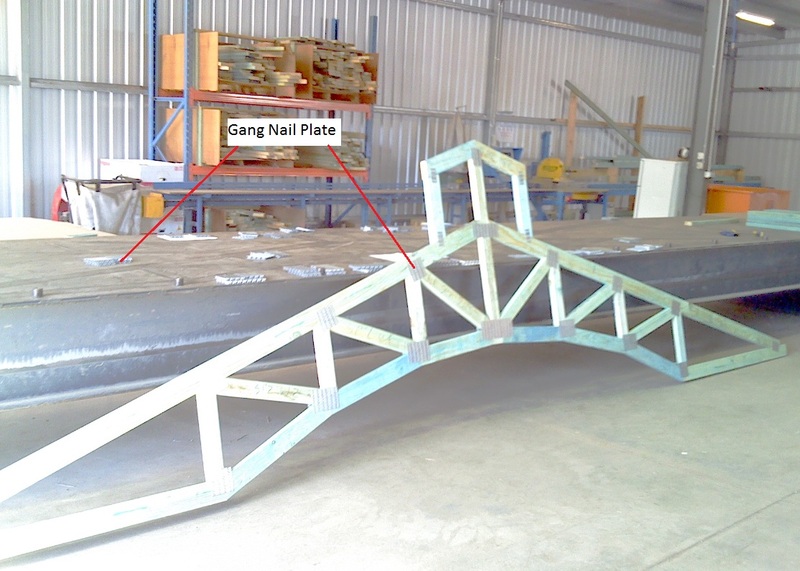 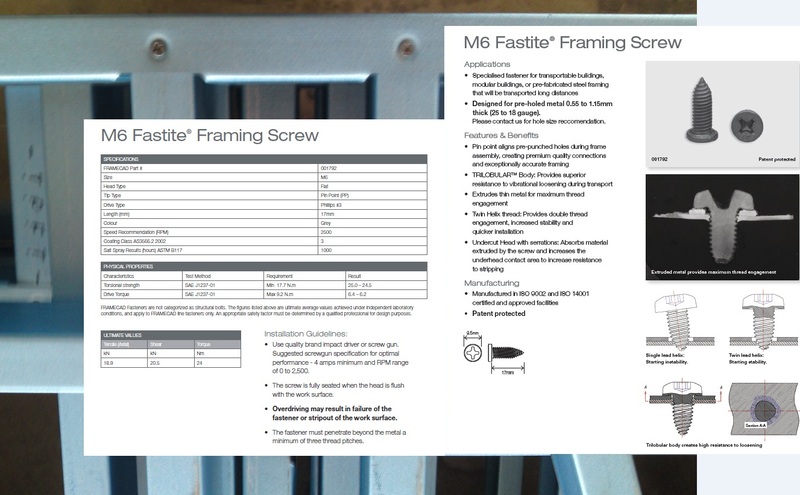 Our equipment is state of the art and fully computerised to enable precise measurement and effective production thus minimising waste and ensuring you get the best price possible. 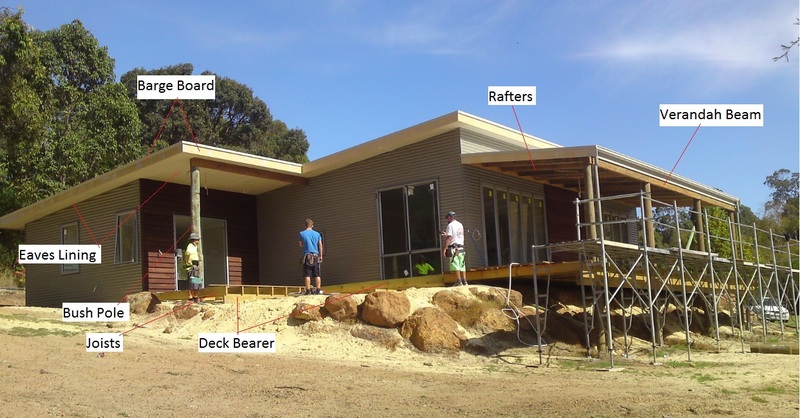 Our Perth based team has many years of experience and great depth of knowledge in the building industry for the Perth area and remoter regions of WA and we are available to guide you with solutions and offer advice on your building or renovation project either in Perth or regional Western Australia. 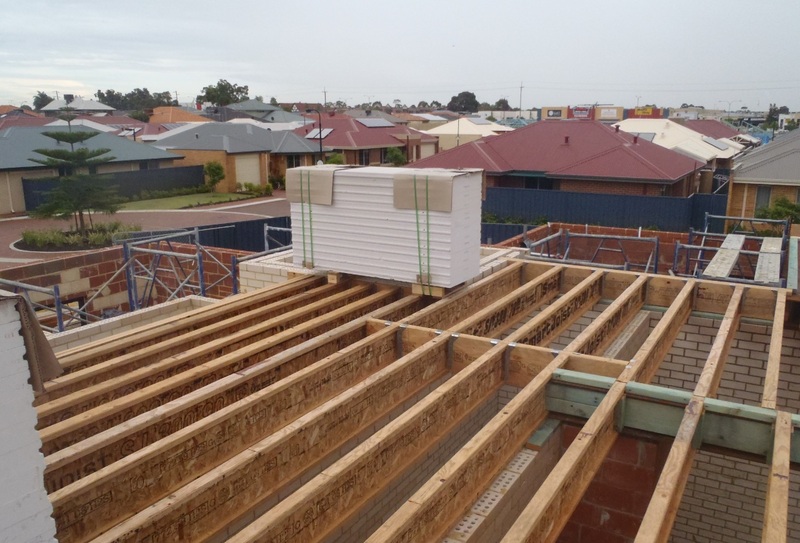 For a free quote on your project send your plans through to quotes@tpft.com.au, or call us on 9293 7548 to talk to one of our team members or click here to read an introductory letter from our manager.